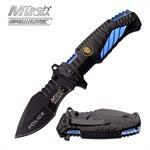 The police knife is another rescue knife on board. 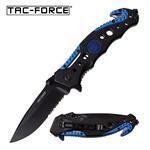 However, it has many other purposes too. 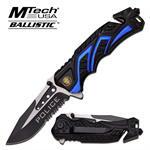 The police knives are good for tactical and survival purposes. 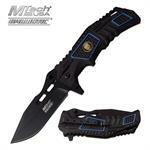 That’s why you will surely visit Knife Import for getting these knives. 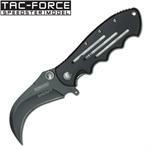 If you are a police officer and had to give up your weapon, police pocket knife could be the one to save the day for you. 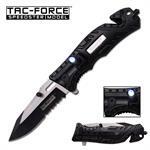 You can hide the police knife anywhere you want, under your clothes, in your boots or you can have it attached to your belt. 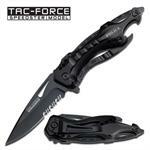 Apart from self defense, these knives are good when it comes to cutting or breaking through. 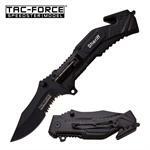 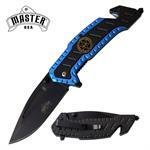 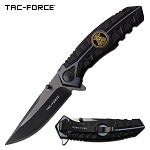 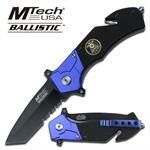 One of the best police pocket knife on board, is the police tactical knife. 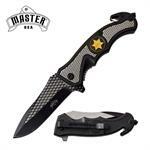 Have a look and you will surely want to carry it. 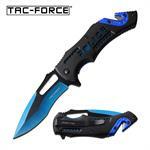 At Knife import, we proudly present our products as they all are of top quality. 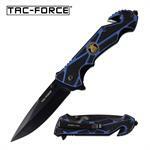 Along with the quality being exceptional, our low prices make the police knives for sale stand out. 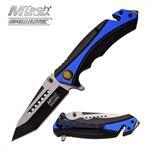 You can buy these knives in bulk and can benefit from the cheap wholesale prices we offer. 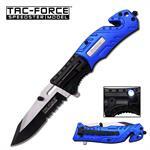 You can choose from a wide collection of police pocket knives which are available for sale. 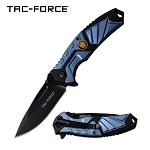 Whatever you choose, you won’t regret. 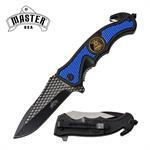 So, place your order today and feel the greatness of yourself.